The economic climate over the past few years has reduced the rate of development around the coast and in settlements. There have, however, been some changes, including an increase in holiday self-catering properties available. Planning approval has been given for a re-enactment Viking Village at Delamont Country Park and for whiskey distilleries at Portaferry and Rubane. There has been a sharp rise in applications for single “microgenerator” wind turbines. 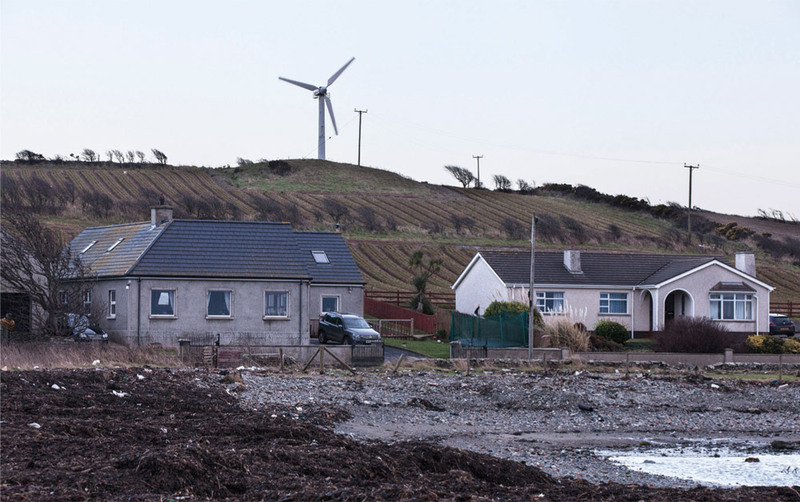 There are proposals to harness the high and consistent winds off Lecale for commercial electricity generation by the First Flight Consortium. Consideration of the proposals include minimising adverse effects on the area’s heritage and fishing interests and maximising local benefit in terms of infrastructure improvements, employment and revenue. Controlling flooding and managing coastal erosion are major issues. Shoreline development may exacerbate coastal erosion and may also create demand for further sea defences, causeways and boat slips which in turn modify current, tidal flow and habitat. 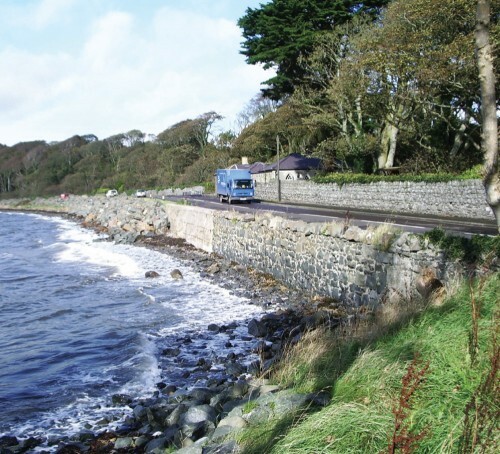 Rising sea levels and changing weather patterns are resulting in regular repairs and maintenance of sea walls and roads with associated costs and disruption. Rock armouring is the favoured method for road protection against erosion as it helps to dissipate wave energy with less drawdown of sediment. There is however the potential to rock armour the entire coast with loss of amenity, habitat, exacerbated erosion elsewhere and substantial ongoing costs. 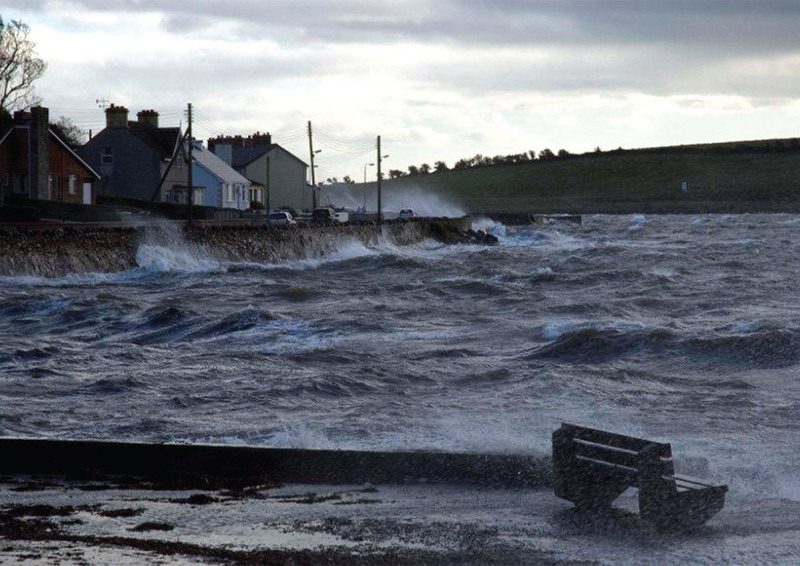 It is important that all authorities involved in planning consider coastal processes, cumulative and long term impacts when considering coastal applications. 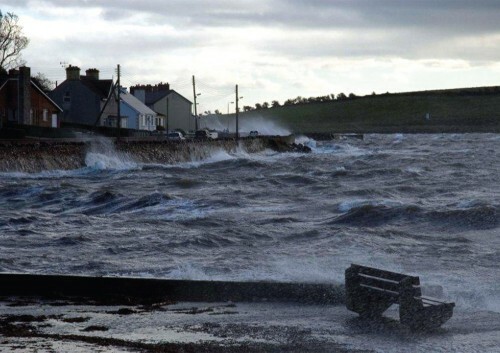 This has led to a call for a better understanding of coastal processes in the area. 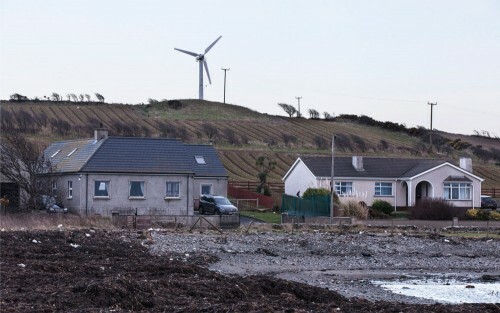 Traditional rights to remove sand, gravel and shingle from the shores are attached to the folios of some land holdings in the area. These materials were formerly extracted by shovel and horse drawn cart for use on the land. Nowadays, tractors, trailers and earth-moving machinery are more likely to be used and their impacts can be far greater. This area provides a natural laboratory for carrying out internationally important marine biological and oceanographic research and this is evident from the number and diversity of research projects that it supports. Such work requires related permissions. The energy of the strong tidal currents of the Narrows is being harnessed for experimental tidal energy technology development (SeaGen and Minesto). 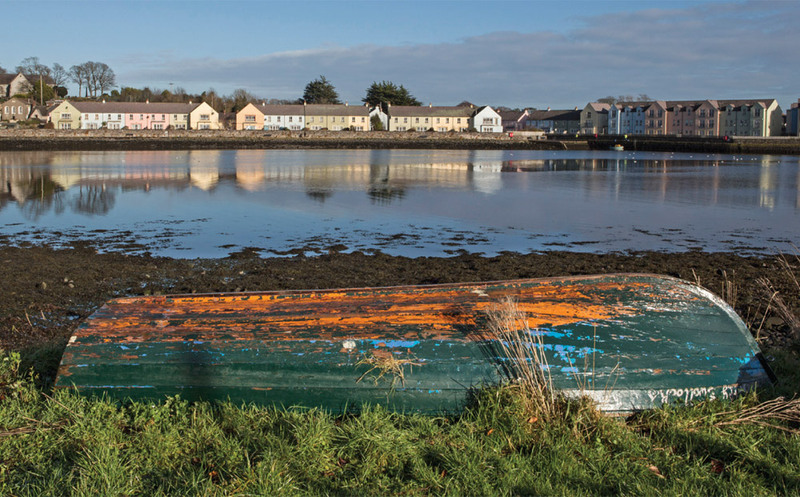 This is particularly apt as the world’s oldest known tide mill was built in AD 619 for the monastery at Nendrum on the northwest shore of Strangford Lough. This unique story and its worldwide significance draw international interest to the area which can benefit the local economy. The work also employs researchers and technical support that bring revenue into the area. 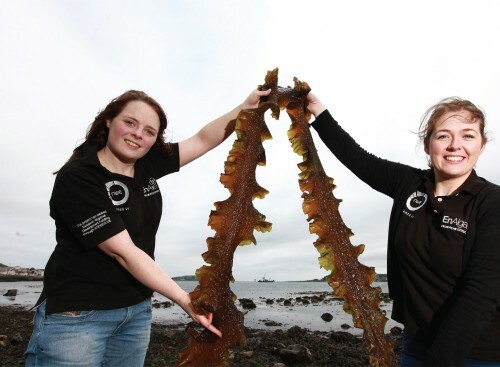 Kelp seaweeds are being grown on an 8 ha underwater site as part of research into their potential as biofuels as part of the EnAlgae programme managed by Queen’s University Belfast (QUB). This programme highlights the area’s high quality environment and its role in Research & Development. The Department of the Environment Marine Division will liaise with QUB with regard to any environmental concerns and in particular with regard to ensuring that non-native species are not inadvertently introduced. The complex and varied conditions in Strangford Lough make it of particular interest for marine research and development, such as the potential use of seaweed as biofuel. Such work benefits the local economy and has world wide importance.